Are you planning for your next vacation? What’s better vacation than one at impressive islands with picturesque landscapes. 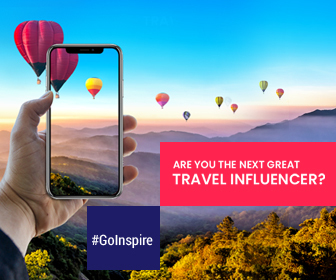 After all, travelers look for a bit of everything from fantastic beaches, coral reefs, the best hotels, culture, and history, to most importantly Halal food. 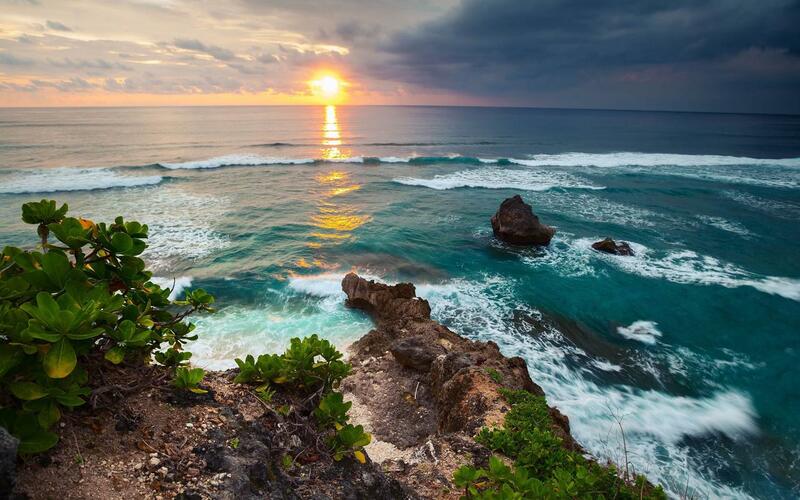 We have narrowed down a few island getaways that are halal-friendly for your next holiday. 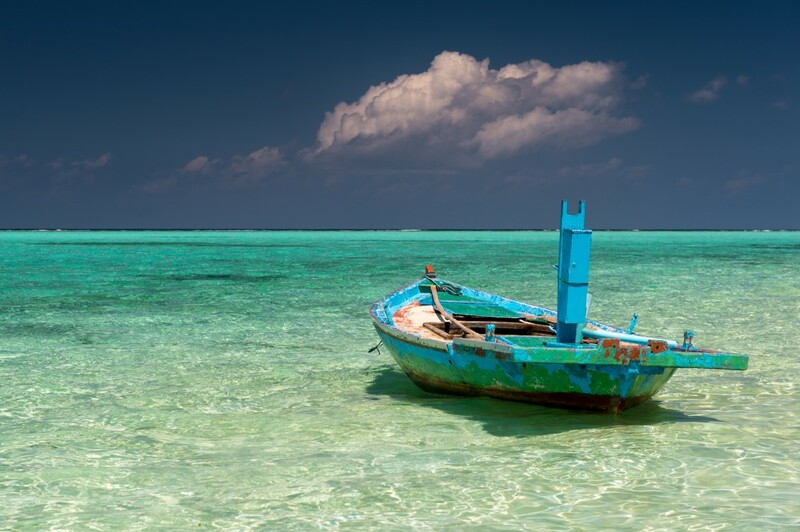 With the delightful atmosphere and a plethora of sights and activities, Zanzibar has become a popular destination for Muslims and non-Muslim tourists. 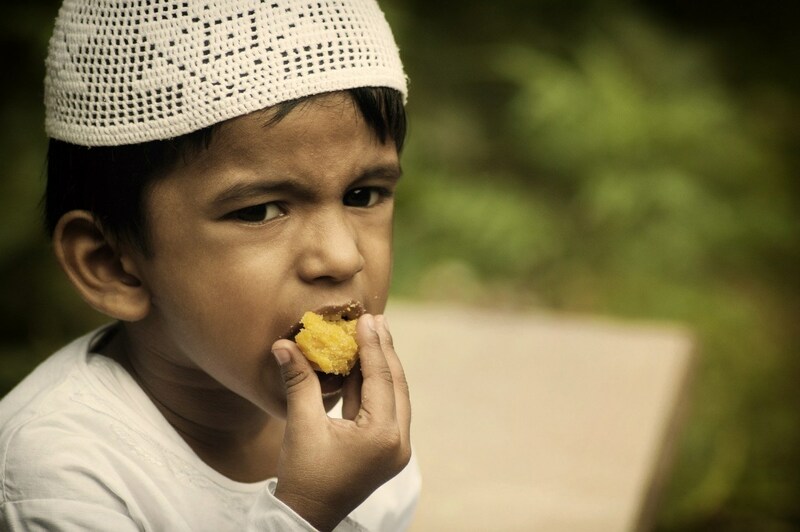 Since 99 percent of the population is Muslim in Zanzibar, finding halal food is not a problem. The cuisine of the island is influenced by gastronomic cultures of India, Portugal, Oman, etc. We can see Portuguese influences with the use of maize and pineapple; Indian influences can be seen in biryanis, samosas, chutneys, etc. ; while Oman brought in nuts and spices. 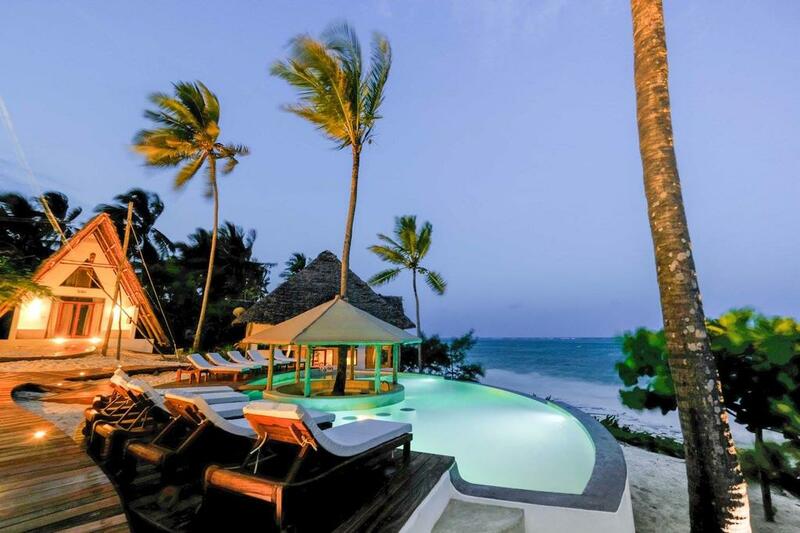 With numerous private villas, secluded beaches, and traditional places to dine in, Zanzibar is a quintessential island for a Muslim-friendly honeymoon. With less crowded destinations, myriad of mosques, wide souvenir options, and hotels, Lombok has become a top choice for many tourists. Whether you’re on a family trip or honeymoon or holiday, vacationers can enjoy exotic island experience while sipping mock-tails and indulging the delectable delights. Finding Halal food is may be a challenge but not in Lombok. A number of restaurants are Halal-certified and serves local as well as international cuisine. Besides these, you can find the seafood and vegetarian restaurants too. Don’t miss – Rinjani Mountain, Gili Trawangan, and Senggigi Beach are the popular and attractive destinations in Lombok. Home to outstanding beaches, halal-friendly hotels, and breathtaking scenery, Maldives is one of the picturesque places on earth attracting millions of tourists every year. Since more than 90 percent of the population is Muslim, you will find no shortage of gorgeous Muslim-friendly hotels and Halal restaurants. However, it is also important to know that the Maldives is a major tourist destination, so few resorts and hotels may serve all types of food and mini-bar. So it is worth checking your preference with the hotel before you confirm the booking. Langkawi is an archipelago of more than 90 islands located west coast of Malaysia. 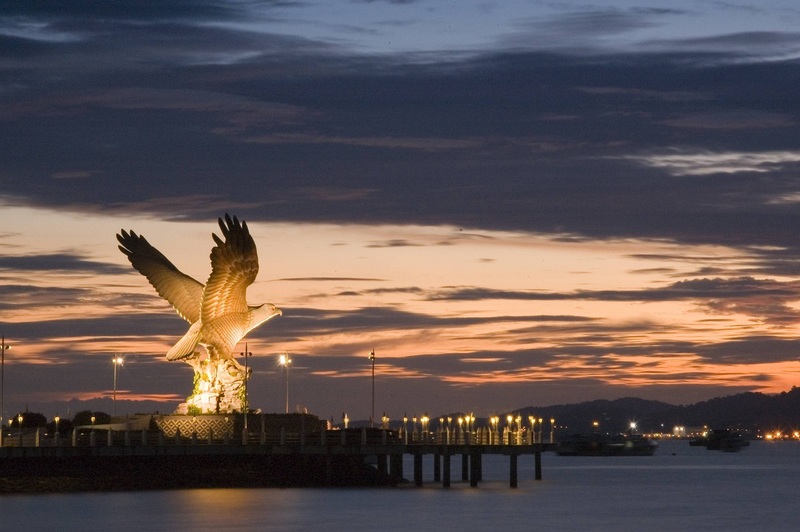 With impressive scenic beauty, fine sandy beaches, sumptuous food, Langkawi is a perfect escape for vacation. With surreal shores, thick forests, slow-paced life, Langkawi is becoming an emerging destination of the country. You can try different Malay dishes which has different influences from India and China. You can find a number of halal restaurants to dine in. The Hawaiian Islands are made of hundreds of islands in Oceania out of which Niihau, Oahu, Kauai, Lānai, Molokai, Kahoolawe, Maui and the Island of Hawaii, are the main islands. With abundant halal food, these can be considered as an ideal destination for Muslim families. 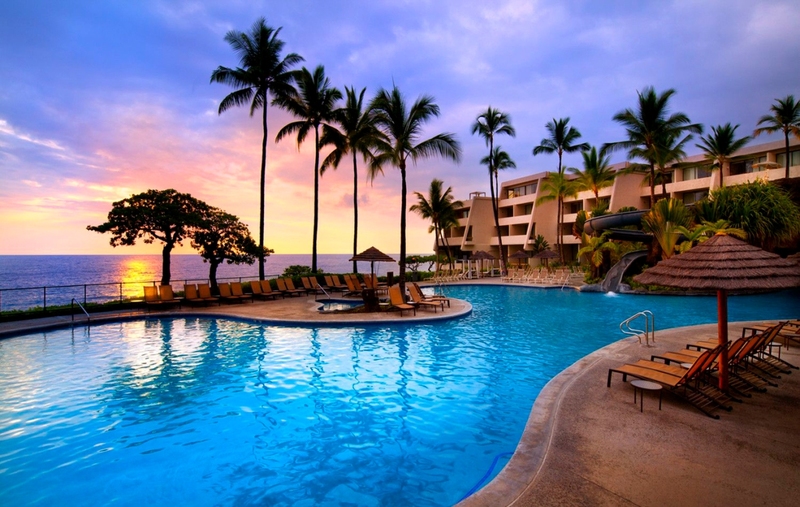 Since Hawaiian Islands is an emerging tourist destination, most of the hotels and restaurants serve international cuisine. So it is advisable to check with respective hotel/restaurants when you’re making reservations.